Dr. Chris Page was born in Winthrop, MA. He graduated from the University of Pennsylvania in Philadelphia with his B.A. and then received his Doctorate of Medical Dentistry from Tufts University School of Dental Medicine. He served an externship at Wrentham Development Center, working with special needs patients. He is currently a member of the American Dental Society, the Massachusetts Dental Society and the North Metropolitan Dental Society. Dr. Page currently lives in Boston, snowboards avidly, and plays with several local bands. Dr. Cohen graduated from the University of California, Santa Barbara with high honors and earned his Doctor of Dental Surgery degree from the University of the Pacific Arthur A. Dugoni School of Dentistry in San Francisco, CA. 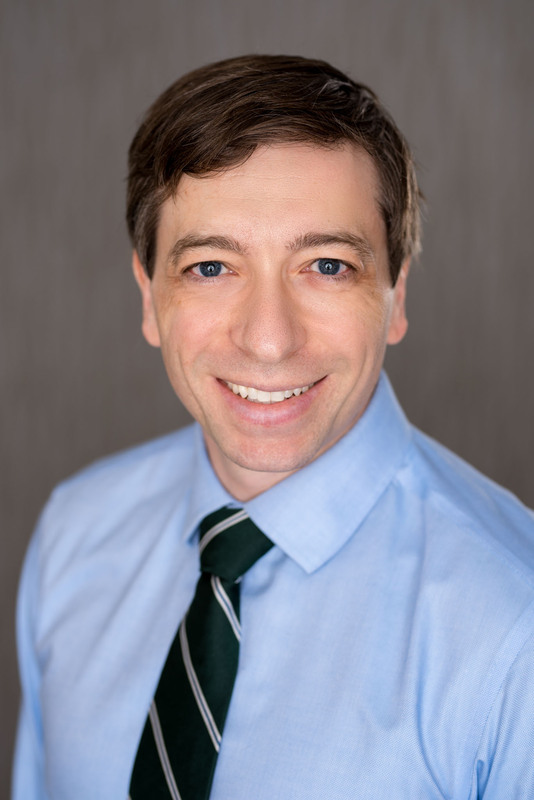 Dr. Cohen has a passion for treating patients who traditionally have difficult access to care, including those with special needs or with high dental anxiety. He has led two dental mission trips to the Caribbean to provide free emergency dental care to rural populations across Jamaica. 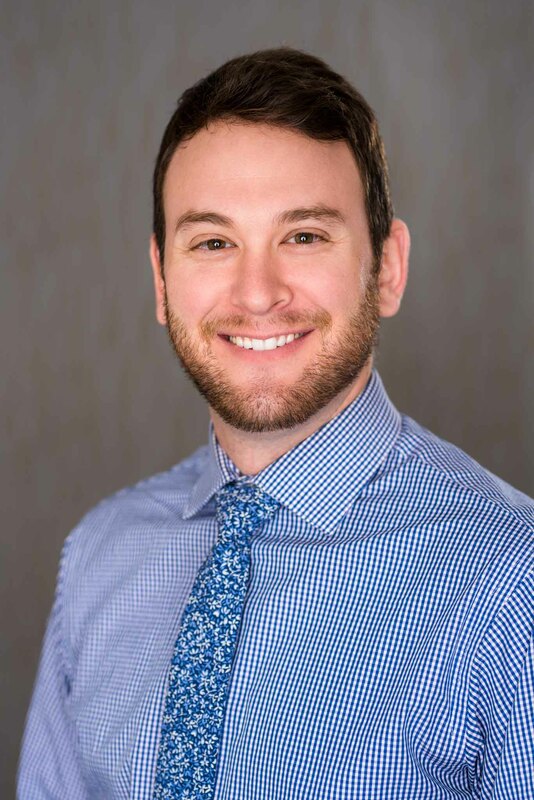 In his free time, Dr. Cohen enjoys playing and watching sports as well as spending time with his wife, an endodontic resident at the Tufts University School of Dental Medicine. Carolina Brea will most likely take your call. She runs our front desk and will help you in her caring, friendly way. Franca Mannara RDH, and Maria Mannara RDH, make up our talented team of hygienists, they will help you with your periodontal (gum) and dental hygiene needs, take any digital diagnostic x-rays (much more comfortable and safe than the old x-rays) and gently clean your teeth. Lisa Sorrentino, our fully trained dental assistant, assists the doctors and looks after you. Lisa is certified in dental radiology. 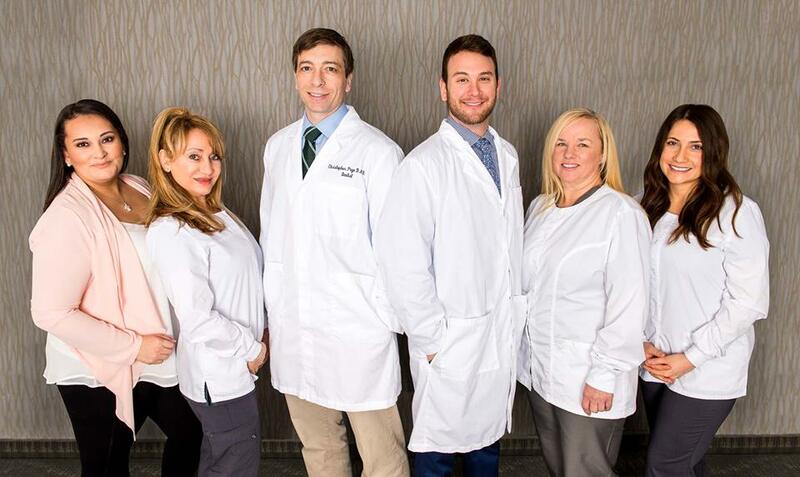 Our staff has been with us for a long time and our patients love them.